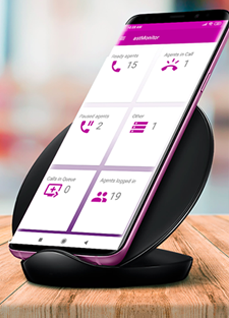 With GSM based dialer, the entrepreneurs are no more bound to start their call centers depending on the availability of the PRI connectivity. Hence the setup can be start from any remote locations and rural areas, thereby saving the capitals on rental or purchase of the prime properties. With the entry of JIO sim to India market, the call rates have been reduced like never before. Mostly the voice calls are FREE for a fix rental. The VoLTE dialer such as Jio Sim based dialer lets the call center cut down their operational cost by adapting the advancement in the telecom. The PRI dialing has restricted reach. Receivers are recognizing calls made from PRI line by its number pattern. Under some circumstances, receivers can easily choose not to connect with the calls made using PRI lines. Whereas, with the GSM dialers, the number displayed is a Mobile number, and hence, has more penetration.